Just Between Friends - Pittsburgh Winner! 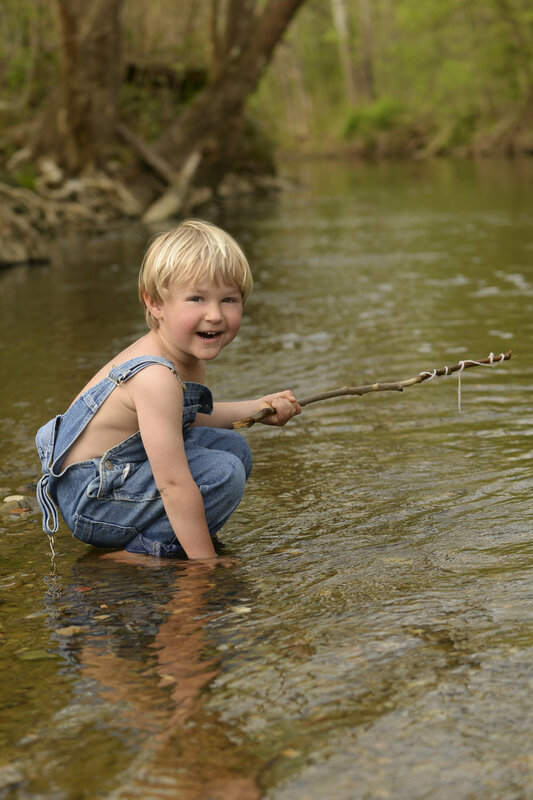 Huck Finn Sessions - perfect for parents looking to capture the un-posed and innocent moments of childhood! Generations Sessions! In studio or outdoor, these once in a lifetime moments are too precious to let slip away! In studio newborn sessions to capture your quickly changing new little love! Fresh 48 sessions - Sessions take place at your convenience in the hospital with family! Winners please send me an email to verify your address so I can send your gift cards to you! Thank you all for stopping by and chatting! I would love to answer any questions you may have and look forward to helping you with your photography needs!